Mount Gay Eclipse is gold with strong legs that after a swirl in the glass leave several small droplets behind once it has begun its slow descent deeper into the glass. The presence of the droplets and the strong legs give clues to the rums sweetness. Indeed the nose has a strong presence of sweetness as well as alcohol that stings if you bury your nose too deep into the glass but not enough to make you turn back. Once you get past the alcohol a panorama of exotic fruits come to greet your nose, mostly dark fruits with the most notable fruit being dried plum. Brown sugar is detectable with a little vanilla on the side. 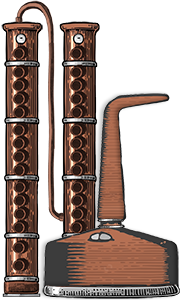 I found the nose surprisingly complex for this rum. When introduced to the mouth, Mount Gay Eclipse is cool and has a quickly disappearing taste of tequila. The taste has some of the sweetness and fruits that were introduced in the aroma, its quite smooth and has a decent burn in the throat but there is really no aftertaste to speak of. 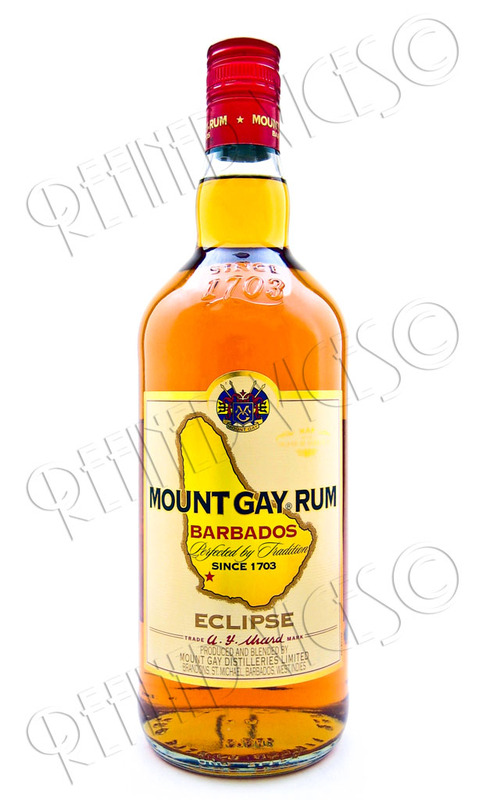 Infact Mount Gay Eclipse Barbados Rum is not at all that flavourful as one would expect from the aroma. Just because I wouldn't consider Eclipse a good sipping rum doesn't mean it is not good for anything else. Mixed with Coca-Cola, Eclipse adds quite a bit of freshness and fruitiness without adding too much sweetness to the Coke as some rums do. 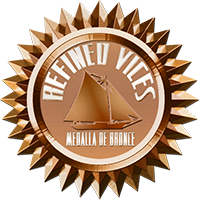 Although not very enjoyable on its own you may find use for it as an ingredient in rum and Coke and most certainly in the more exotic concoctions. I know I've enjoyed my share of Mount Gay Eclipse in various cocktails.